Experience how Houston Machinery makes more possible. 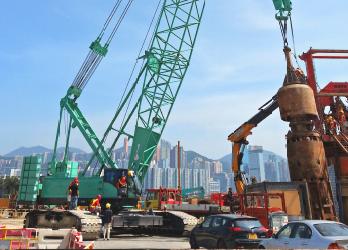 IHI cranes – top of the line cranes promising most reliable, highest quality, efficiency and performance. 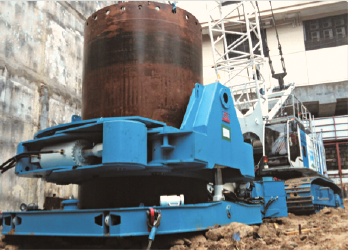 SAMBO CMC is a specialized foundation machinery manufacturer in Korea, wide product range of high performance heavy duty equipment serving world class contractors around the globe.